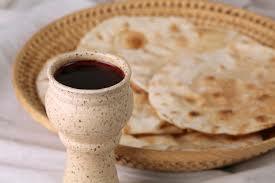 We will celebrate the passion of Jesus by taking communion together as he told us to do to remember Him. This will be a simple worship, prayer and communion service to help us focus on remembering the Passion of Jesus. A meaningful way to begin the Easter Weekend.